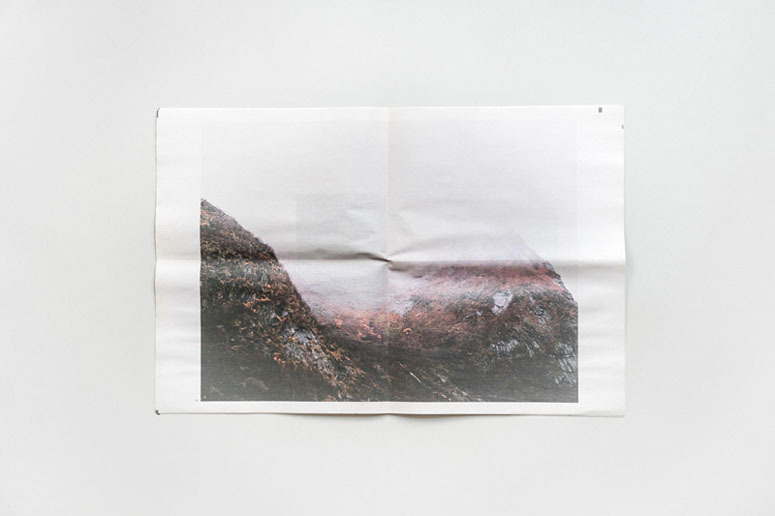 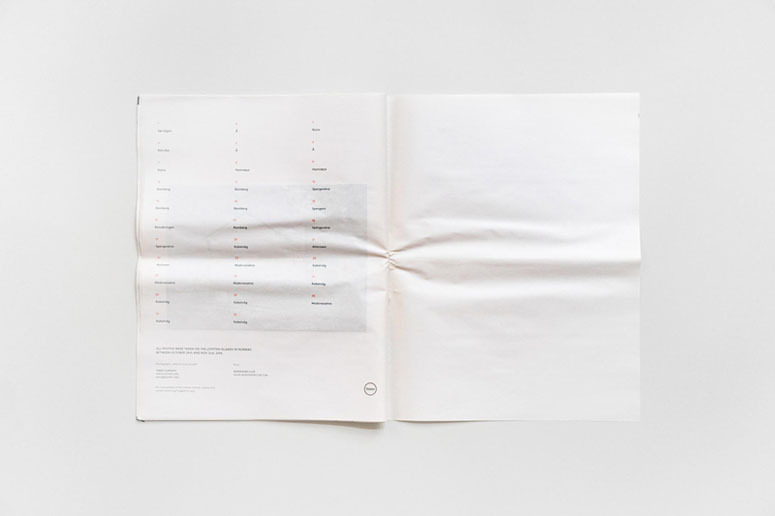 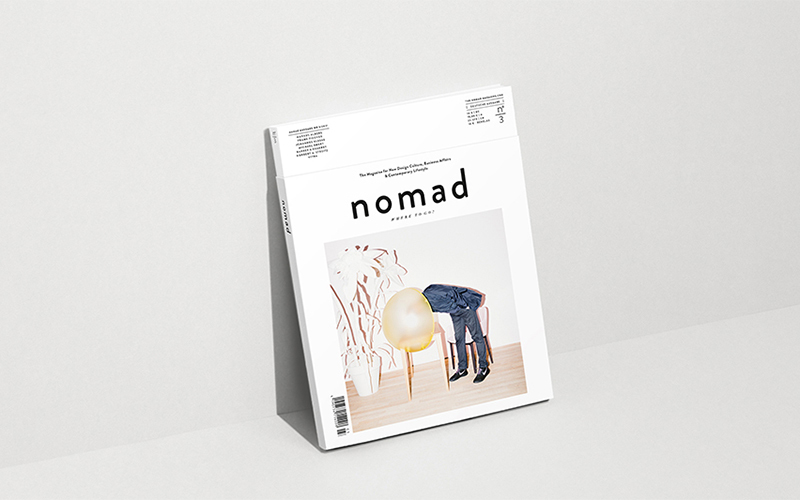 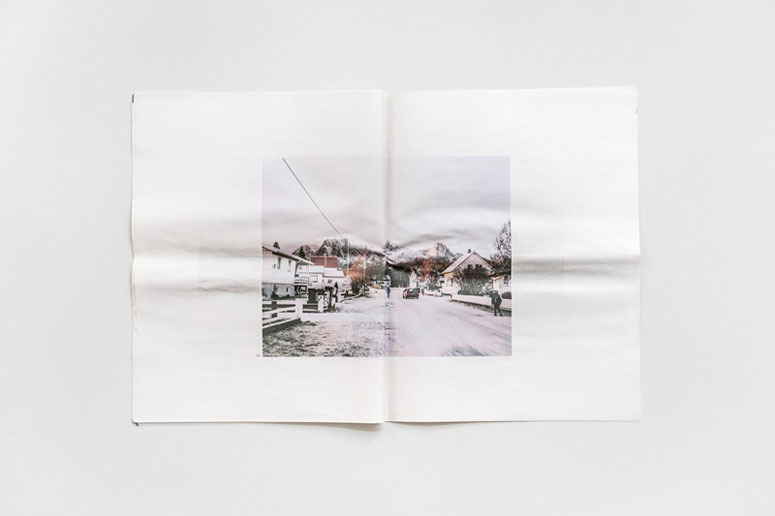 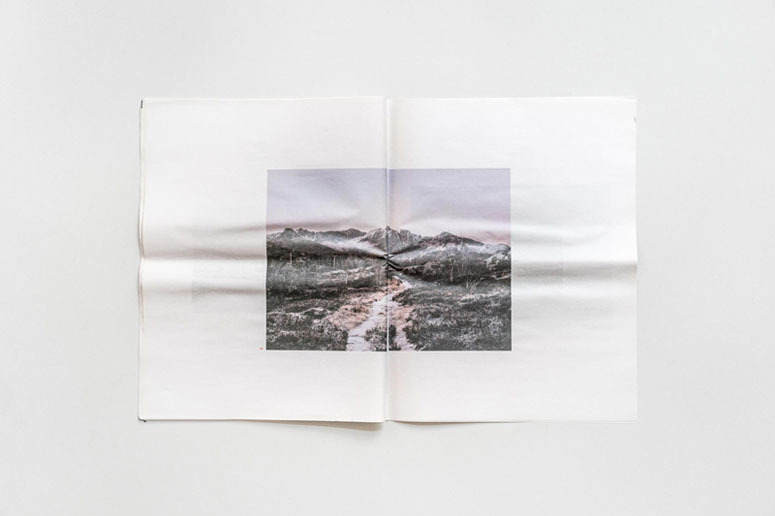 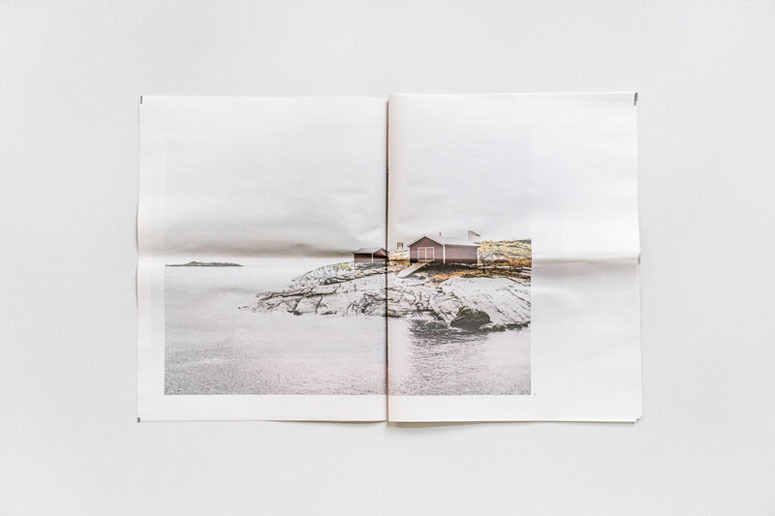 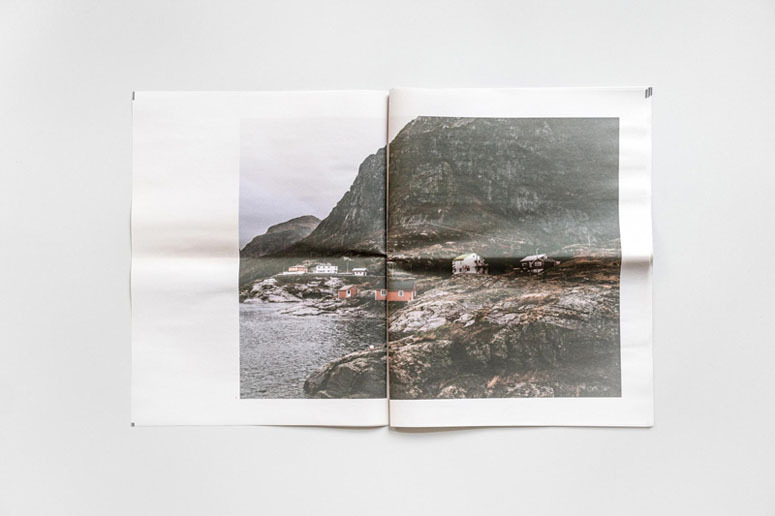 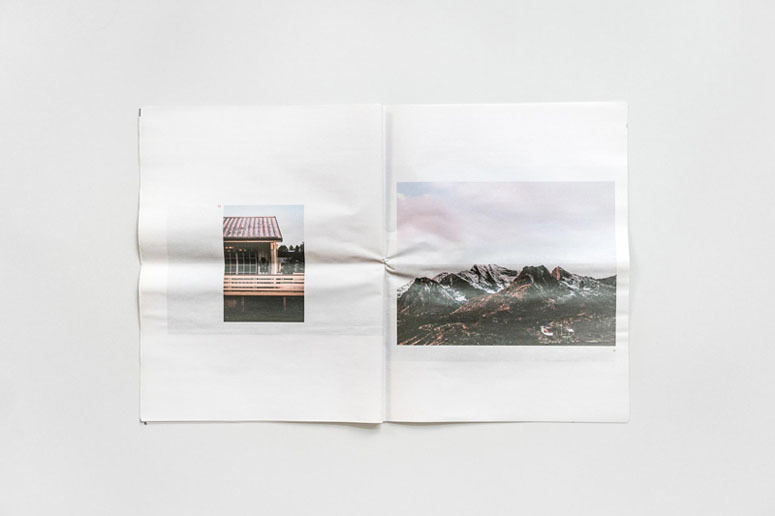 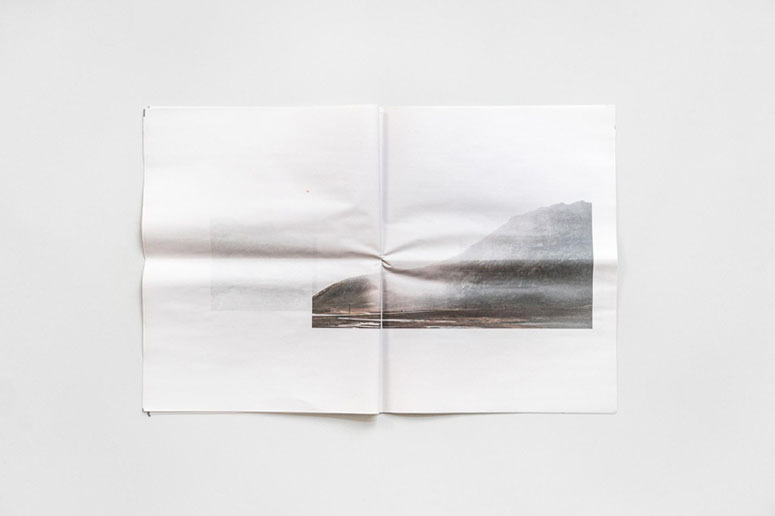 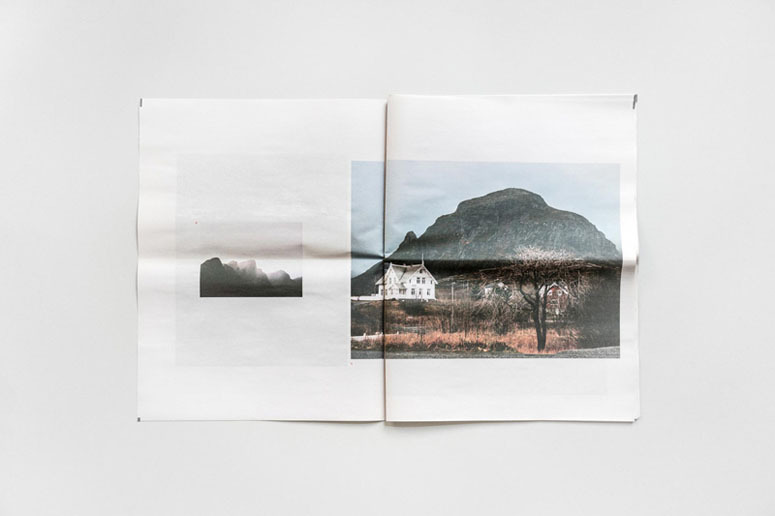 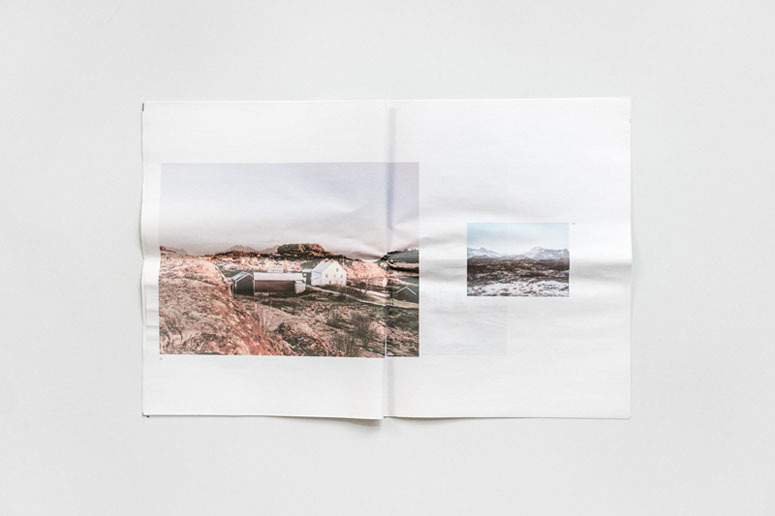 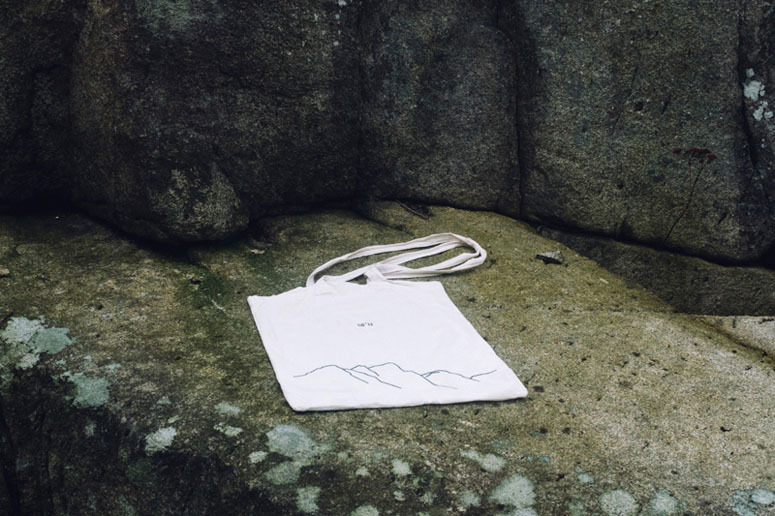 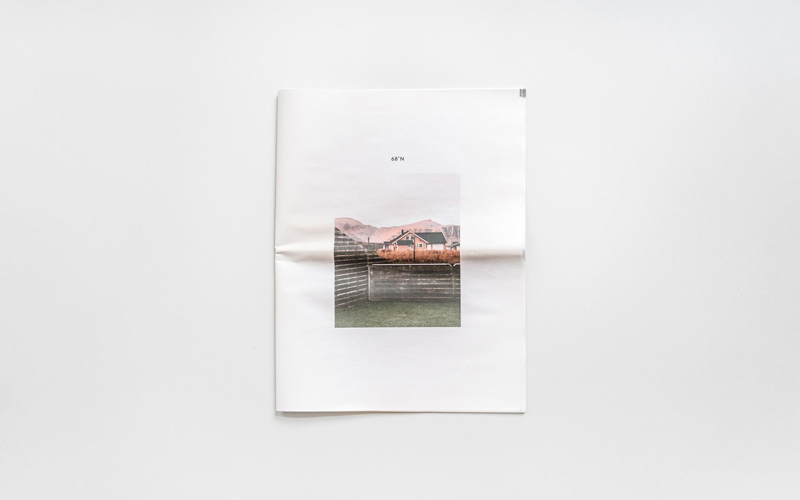 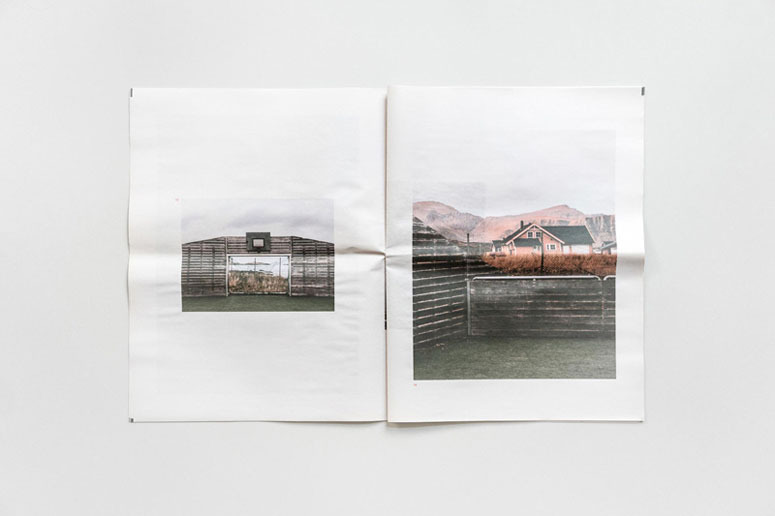 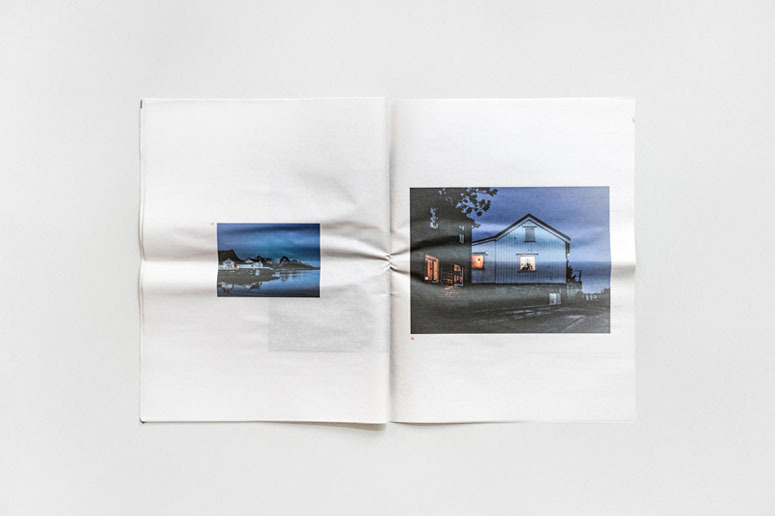 68° North is small-run zine created for Bergen Art Fair 2015 and it collects a selected range of photographs I took on Lofoten Islands, Norway, in the Autumn of 2014. 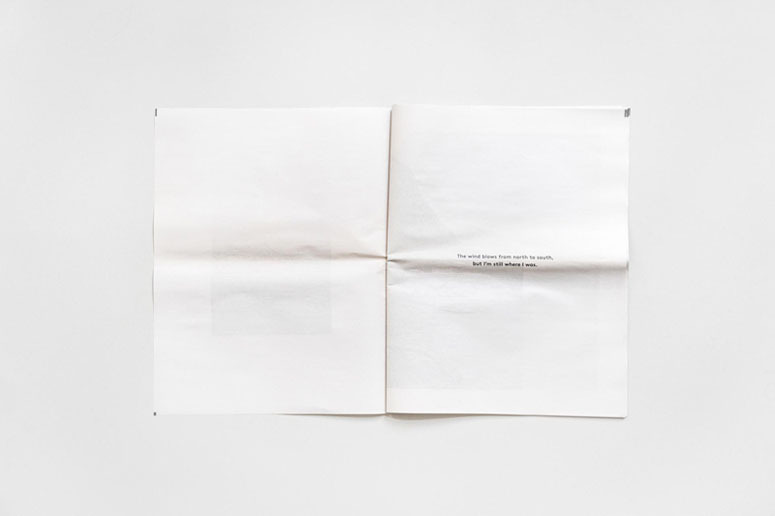 It was really hard to adapt to this type of printing process - newspaper-like format, printed digitally on a very thin and light paper. 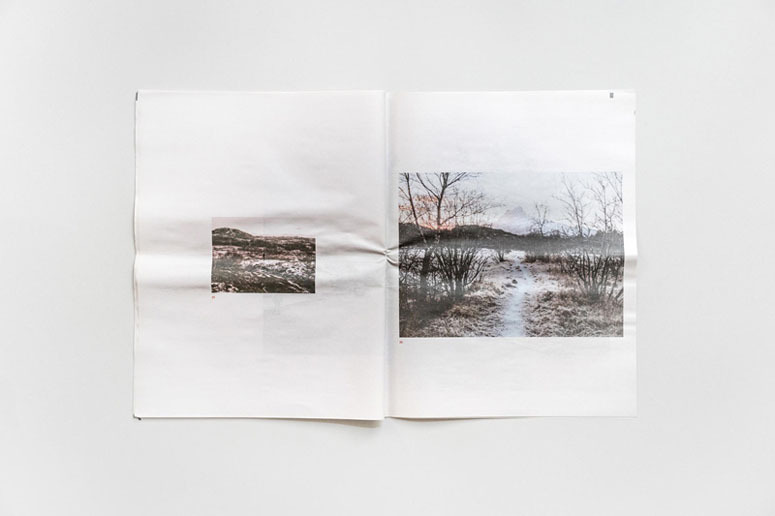 For a zine that mainly features photographs, it is essential to present the pictures in a nice way, otherwise the whole concept falls apart, so it took me a while until I corrected all those files to fit the format and avoid the chance that every dark area might will be washed out. 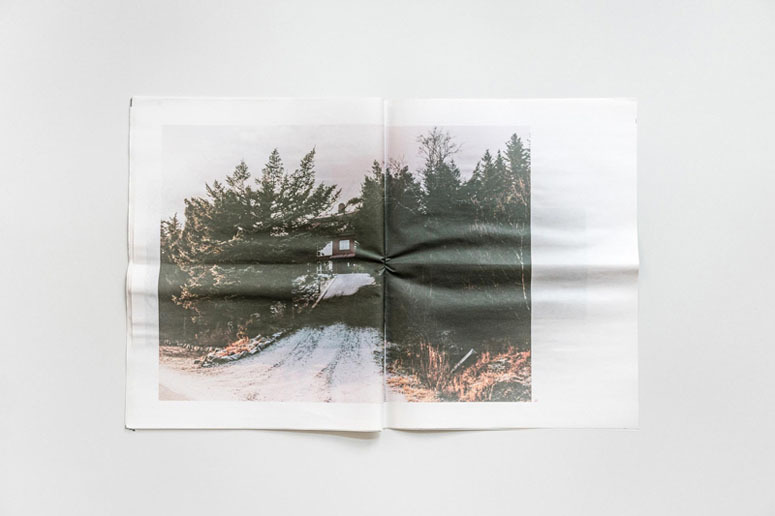 It was also a great lesson on how to color grade and match 40-50 photos that were made in different locations on different days and between constantly changing weather conditions up North where the sun sets around 3pm. 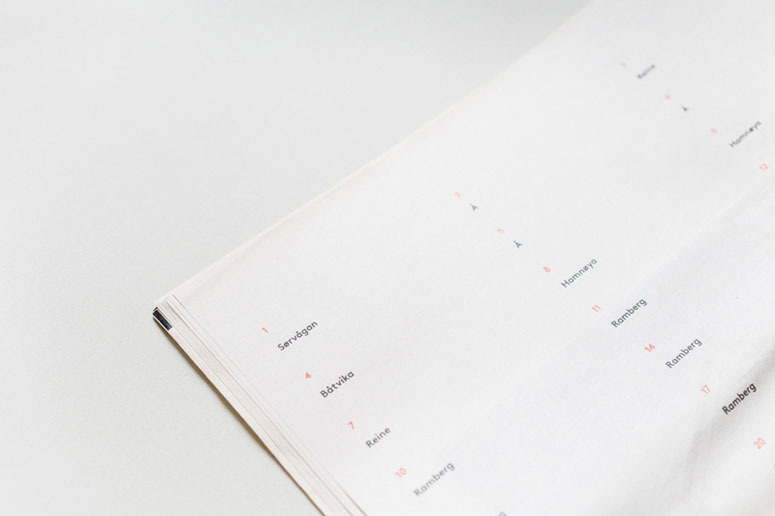 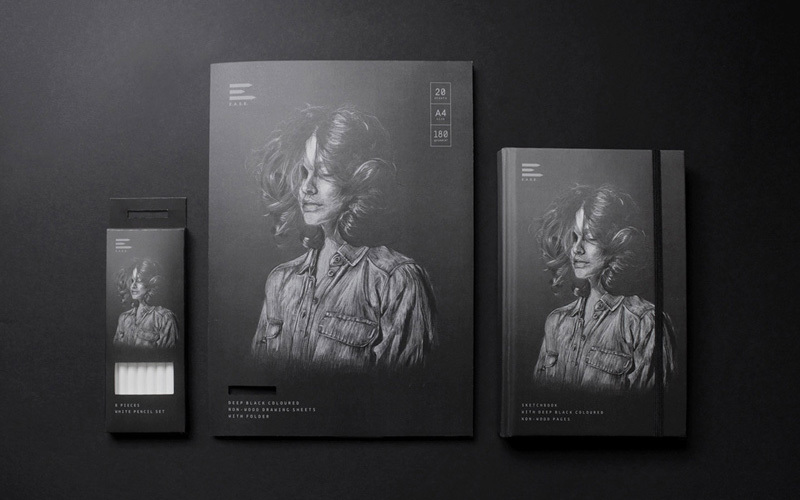 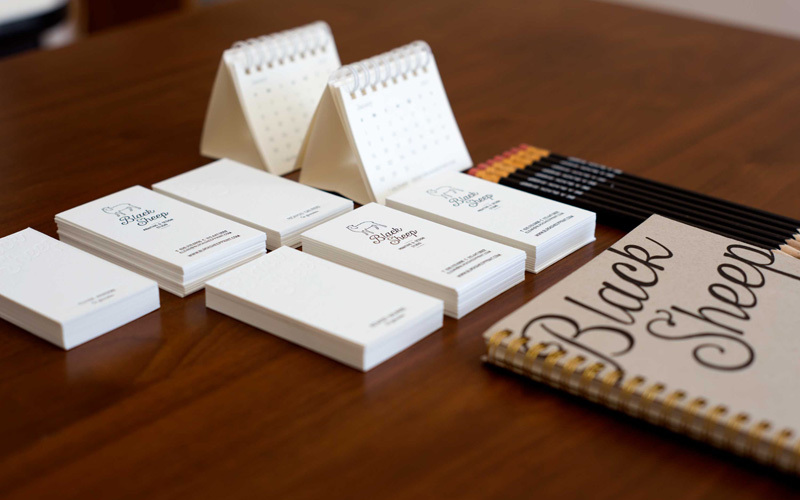 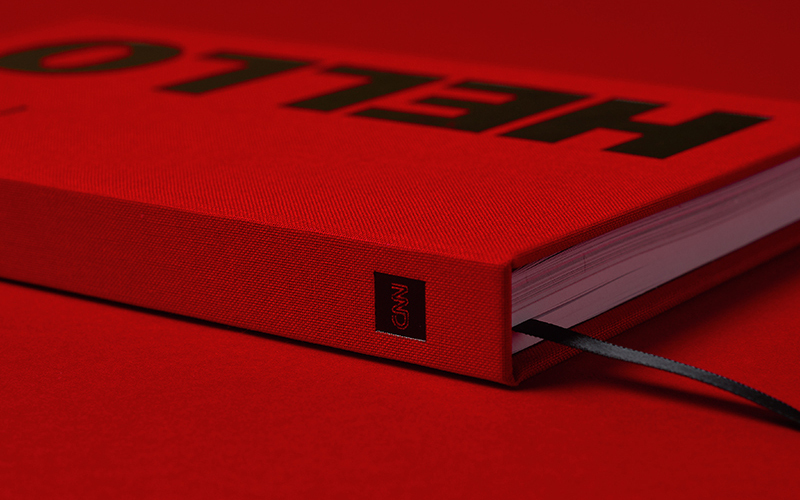 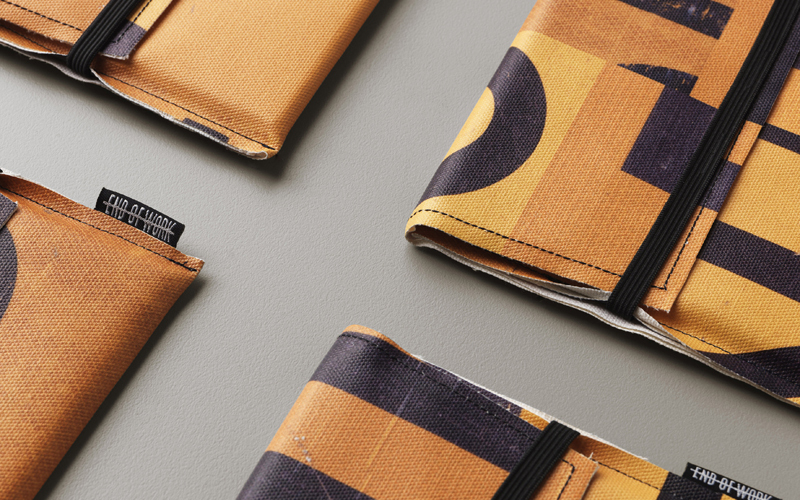 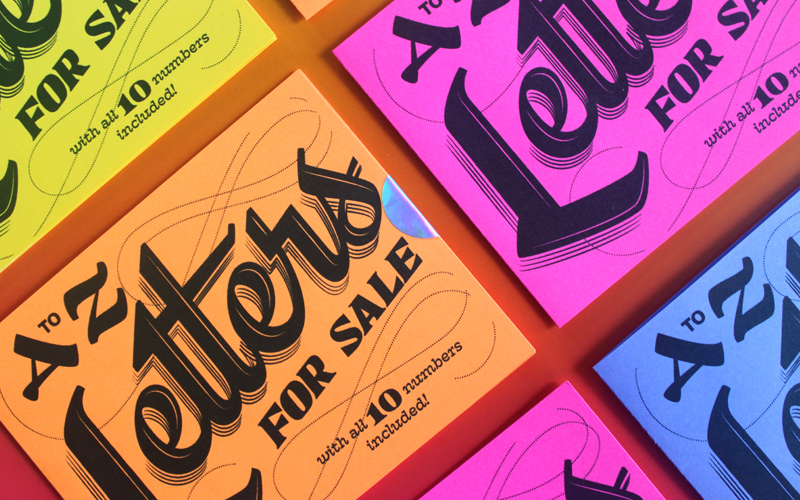 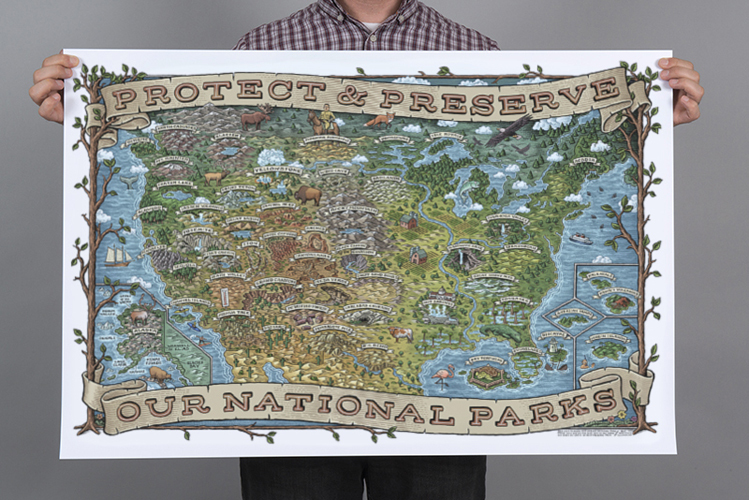 Self-initiated projects, be it for self-promotion or simple experimentation, can turn into valuable design and/or design production lessons if we are open to them.